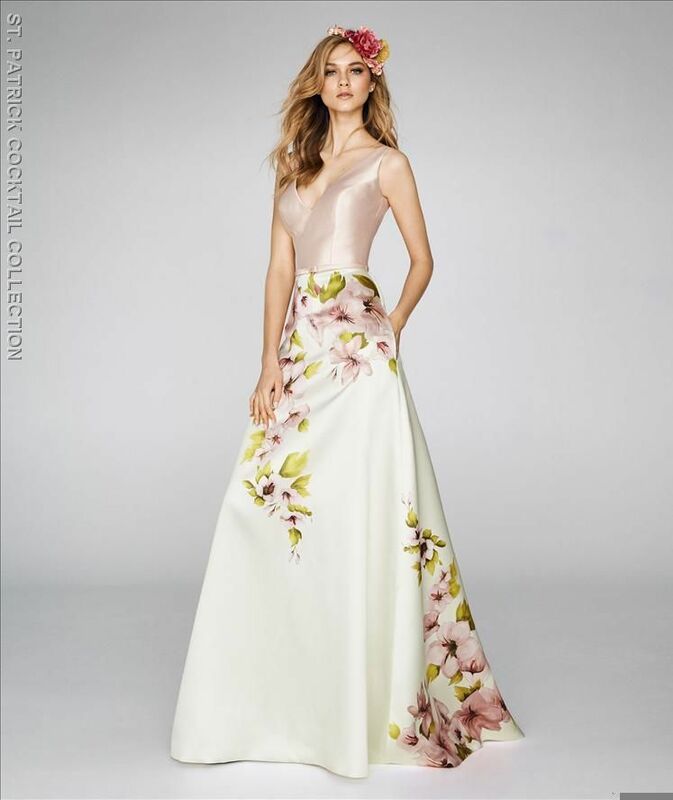 Find evening dresses in Sydney for that special occasion with D Bridal Collection. The perfect evening gown is a must-have in every wardrobe. 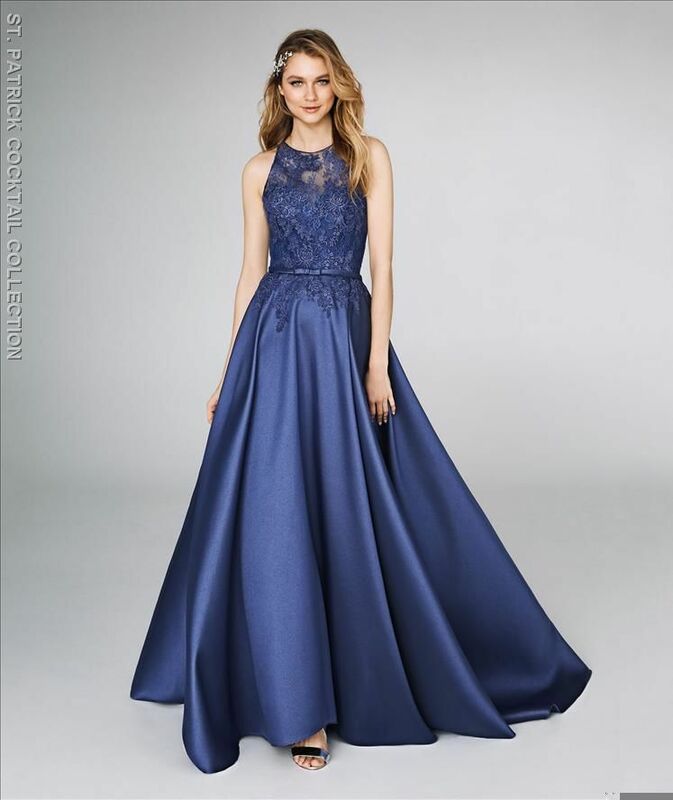 Having a dress that makes you feel beautiful and accentuates your best features can make a special occasion luxurious and fun instead of stressful. However, finding a dress you love can be tricky. Everyone has different tastes, styles, budgets, and body types, meaning that you may have to put in a little effort to discover the right dress. Here are some of the ways D Bridal Collection can help. At D Bridal Collection, we are Sydney dress connoisseurs because we offer far more than just a selection of evening wear. We also offer bridesmaid dresses and bridal gowns in a range of styles, colours, and designers. We include plenty of plus-size options in each category so that anyone can find her perfect dress. 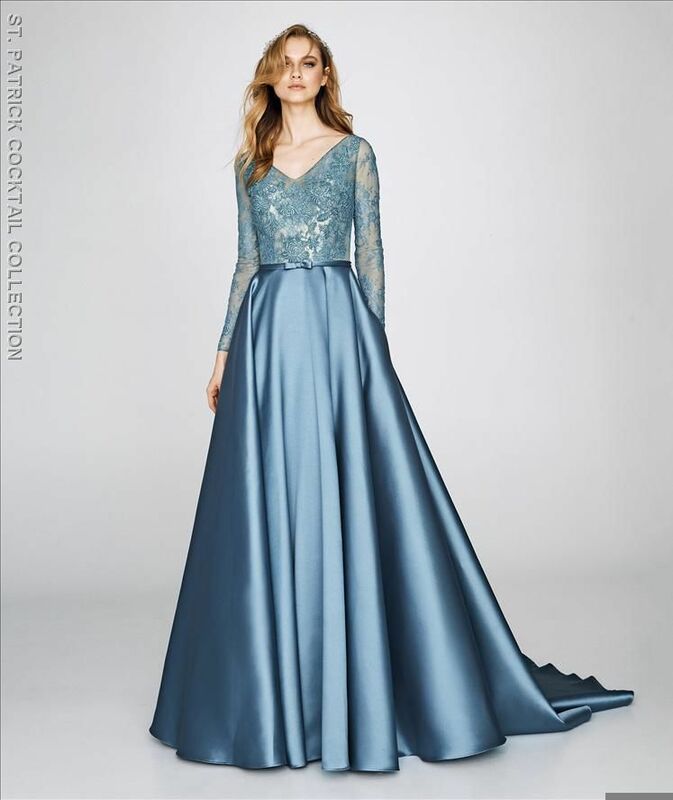 Whether you need a gown or a mother-of-the-bride ensemble, we provide services to support your quest for the evening suit or dress of your dreams. Our brands includeMadilan Gardner, Morilee Prom, and MGNY. Evening gowns. We have a wide range of evening gowns suitable for many different occasions. Whether you’re looking for something to wear to your next black-tie fundraiser or like the idea of an unconventional wedding gown, you’ll find what you’re looking for here. Bridesmaid dresses. If you’re getting married but aren’t sure what you’d like your bridesmaids to wear, we can help. We offer many styles and colours of bridesmaid gowns to suit your wedding style. Bridal gowns. The ultimate in Sydney evening wear, our bridal gowns are designed to flatter you and stun your guests. We offer a wide range of sizes including plus sizes and a variety of designers to consider. When it comes to a decision as important as choosing formal wear, how do you know who you can trust? At D Bridal Collection, we love making you look and feel your best as we provide you with the outstanding service you deserve. Here are some of the things you can expect when you shop with us. Plus-size options. Not everyone can fit into sample sizes–in fact, most can’t. 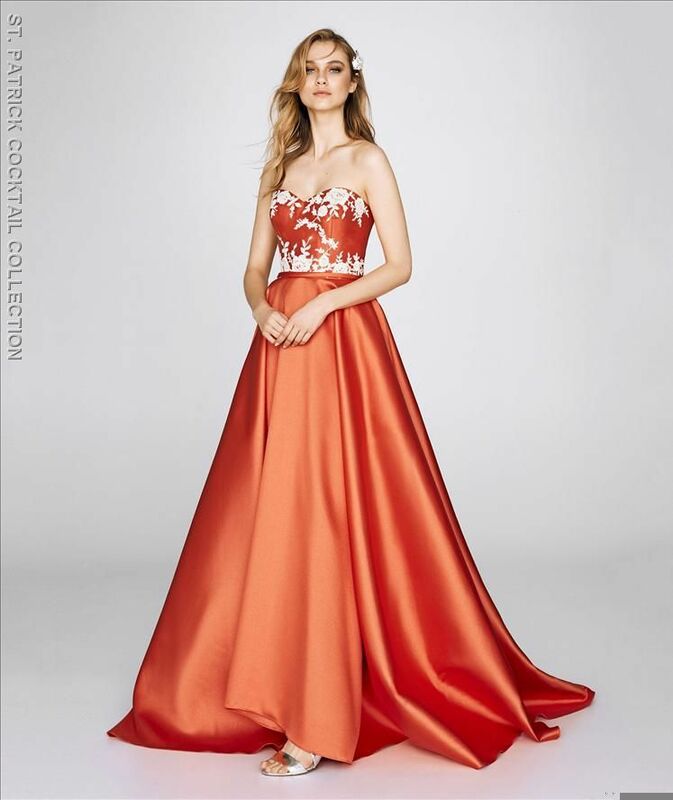 We’ll work with your existing shape to help you find the perfect dress, or we’ll custom-make something for you that will make you look simply gorgeous. Customisation. Our tailoring and customizing services aren’t just for plus-size customers; we can custom-make any dress to order that catches your eye. Ask us about how to customise the gown of your dreams. Reliable quality. We offer brand names you can trust such as Pronovias, White One and White One Plus, Nicole, La Sposa, Morilee, MGNY, Aurora, and Colet. There’s one thing every stylish woman knows about fashion, and it’s this: choose quality over quantity, every time. A few well-chosen pieces will get you through weeks and months of dressing. One of your basics should be your perfect evening gown. When you choose the right dress, you’ll have a very special piece you’ll love for years to come. That means you won’t have to shop again for a new dress when the next special occasion comes along. To find the wedding dress of your dreams or shop for beautiful Sydney evening gowns, contact D Bridal today.